Don't miss out on your future club cricketers! 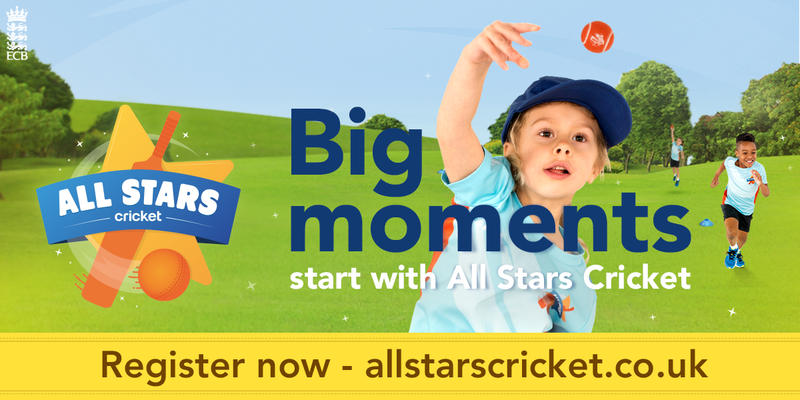 ALL STARS CENTRE REGISTRATION NOW OPEN! 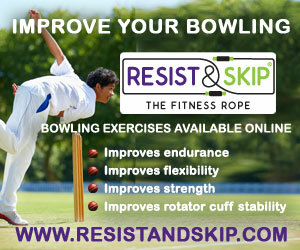 And don't miss out on All Stars signing up in February! You will need to upload an in-date (within 3 years of All Stars Completion date) First Aid certificate from one of your main activators or Welfare officer. 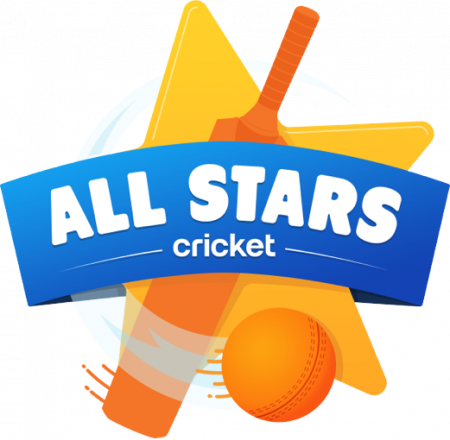 Again you will need to ensure that your club has sufficient insurance to host All Stars – this is Employers Liability up to £10million and Public Liability up to £5million. If you are renewing your insurance before the start of All Stars please contact your All Stars Champion.